Claudine Ullman is the founder and managing director of the Jittery Citizens. She is an actress, improviser; stand up comedienne, public speaker as well as expert facilitator. Having completed her Bachelor’s of Arts in Dramatic Arts at Wits University, Claudine travelled widely, refining her craft at top international performance schools such as LISPA (UK) and Helikos (EU). 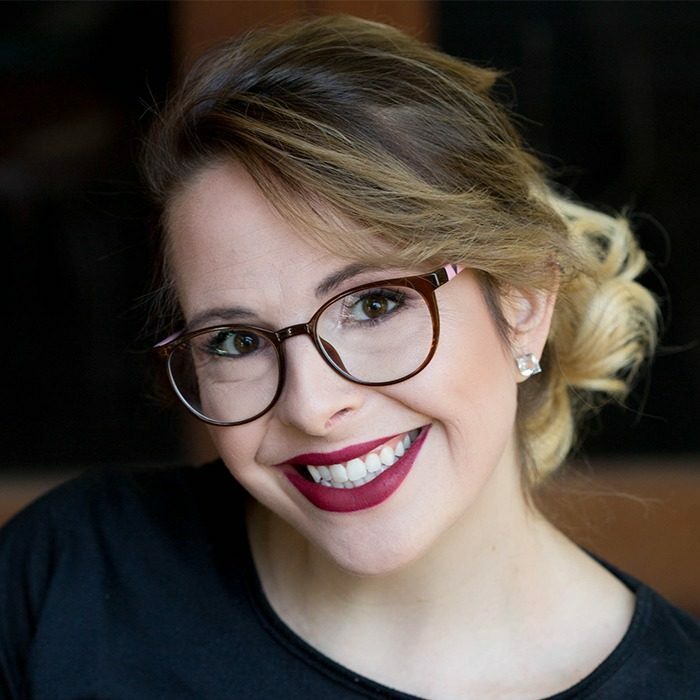 She has received specialist improvisation training at renowned American schools such as The Second City, Improv Olympics (US) and the Magnet Theatre, where she trained under Improv guru Armando Diaz. She returned to South Africa and in 2012, she formed the Jittery Citizens Improvised Comedy Troupe, performing alongside South Africa’s top theatre / comedic talent such as James Cairns, Loyiso Gola, David Kibuuka, Tumi Morake, Kagiso Lediga and Mpho Osei-Tutu. Claudine is committed to putting South Africa on the international Improv Comedy scene. The Jittery Citizens are now considered to be Johannesburg’s premiere Improvisation troupe and have performed to packed houses in various venues across South Africa. In early 2015, Claudine decided to lose her stand up comedy virginity and began performing in various venues across South Africa, including Goliath Comedy Club, National Arts Festival and the first ever Clarens Comedy Festival. She promoted and hosted the Jittery Citizens Stand Up Comedy Nights at the Union Bar, Starbucks and Good Luck Bar Johannesburg, which has featured some of the South Africa’s top comedians. Claudine was also invited to perform at the prestigious Cape Town Comedy Club for a special woman's day performance. Claudine is a writer for and regular performer on SABC2's sketch comedy hit "The Bantu Hour". Claudine is also the host of Jittery Citizens Show on Cliffcentral.com. In 2017, MADE Productions will launch, a success podcast called The Big Time Podcast with Claudine Ullman. Claudine is also a public speaker. Claudine has spoken at Limmud Johannesburg, Cape Town for the last three years with 1000+ attendees every year. In early 2015 she was a panelist led by Felicia Mabuza-Suttle at Quality Life’s “Woman’s Leadership Conference”. She will be returning to speak at The Women’s Day Breakfast titled: “We are The Leaders We have been Waiting for”. Claudine was invited to speak about “Improv in Education” at the IEB Dramatic Arts Conference in 2016. She also spoke at TEDXJHB 2016 on "Improv Your Life." Claudine is also an established theatre creator and performer, having toured with her one woman show “Curled Up” in 2011, as well as having recently completed a successful run at the Grahamstown Arts Festival in “Wretched”, a moving and spirited clowning piece. In late 2015 Claudine, Khutjo Green and theatre veteran Toni Morkel received a residency at Goethe On Main they spent their time creating an immersive physical theatre piece called Roach. Roach will tour the country in late 2017. Claudine is also an expert improv comedy/ physical theatre teacher. Her students include: David Kibuuka (Top SA Comedian and Writer for The Daily Show), Loyiso Gola (Top SA Comedian), Refiloe Mpakanyane (Metro Fm Co-Host and News Anchor) and Liezle Wilson (ANN7 Anchor). Claudine also facilitates Improv corporate workshops and team building events some of her clients include: Ogilvy & Mather, Mercedes, Standard Bank, Ernst & Young, SA Tourism, Four Seasons Hotel and many more.